If you’re putting on your hat and cowboy boots to visit Texas for the AFS show – yeeeah!! – send us a quick e-mail (info@solutionsfonderie.com) ! We’ll schedule a kick-start discussion with our metallurgist to support your growth in 2018. Here’s what will be hot at SF stall #111 this year but first, how do we add value to your business ? We import and calibrate Versatile Sand Testing equipment at our office in Québec, Canada. Our metallurgists love foundry sand so let’s talk ! Since 2016, SF is developing this new porosity prediction tool in Québec, Canada for melt quality at your aluminum foundries. It is supported by MeltLab thermal analysis technology ( see www.meltlab.com ) . For high value castings you need to measure your melt properties. Let’s schedule a demo to measure your melt quality and stability from one batch to another, you’ll be surprised ! Based in beautiful Québec, Canada, Lenoli metal treatments & anodisations have been purpose tested and proven to greatly reduce the rate of corrosion of metallic parts, instruments and surfaces by up to 200%. Surfaces treated do not have to be re-treated or painted for up to 15 years a time. An easy way to repair your non-structural casting defects using this cold welding technology. ATOM also has a great welding solution for thin stainless steel & aluminum sheets. Download the free version on your mobile phone now. Subscribe to our blog or newsletter to keep current with the upcoming new version we’re working on. You’ll take photos and archive your own casting defects per part #, per shift for solutions specific to your foundry. Surbscribe to our blog today and let’s grow together. Article suivantSuivant How to grow your business using Viridis3D sand printing robot ? 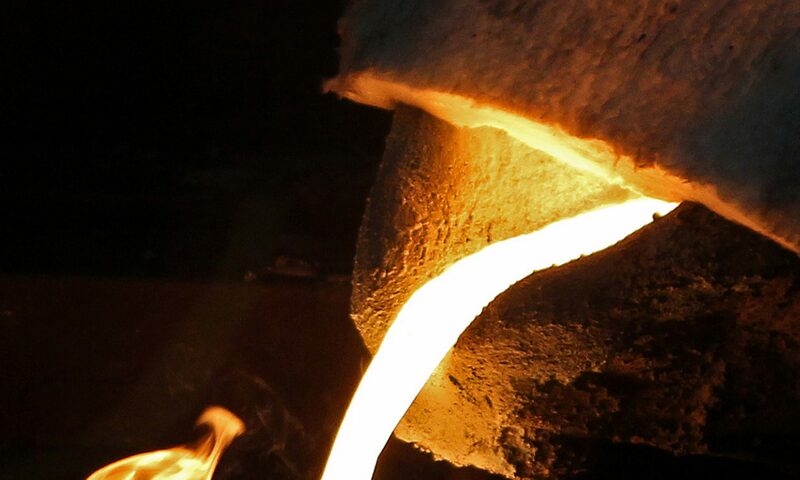 3D printing : where should your foundry start ? How to grow your business using Viridis3D sand printing robot ?